Iceman was among the best microphone workers in the industry, using many of his pet phrases such as "rooty poot", "Hubba Bubba, not a spec of trubba!" and "Like Momma says, it be's that way sometimes--have mercy!". 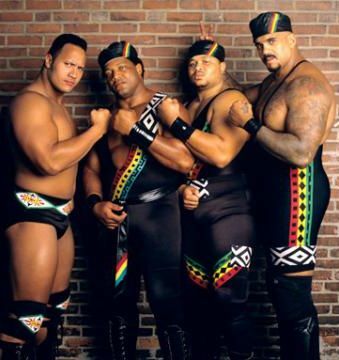 His microphone skills strongly influenced Rocky Johnson's son, Dwayne, aka The Rock, who like Parsons used rooty poot as one of his pet phrases. And, not known to many in or out of wrestling, King help to train some of the top wrestlers of the WWWF/WWE modern era, as well as several new wrestlers who are just now arriving on the wrestling scene today. Steve Austin was only one of many.